At the beginning of the program I’m on, I didn’t work out at all because of the drastic diet change. I wanted to give my body a week or so to really acclimate to the change before I threw one more stress at it and really started working out hard again. Before I started the diet I was working out with a friend of mine in the mornings 3-4 days a week. We did heavy weight training and I would do minor cardio on the side when I had more time. I saw some good changes in strength and some muscle development, but didn’t lose any weight at all. This time I’m changing up the workouts quite a bit. Because of my busy schedule and with having Harper (2 year old) and one on the way, I don’t have a lot of time to spend at the gym. So here are a few options on what I’m looking at for my workouts. 1. 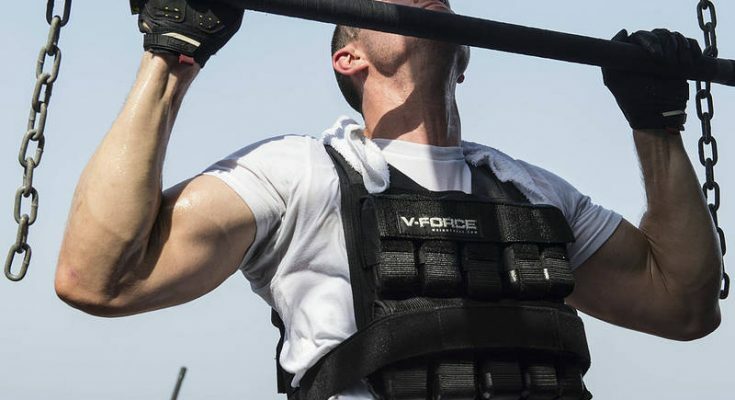 Weighted Vest Training: I’ve written a post on this in the past, but weighted equipment has really become a lot more popular over the last few years. Studies are showing that it is more effective in burning fat than standard cardiovascular work. 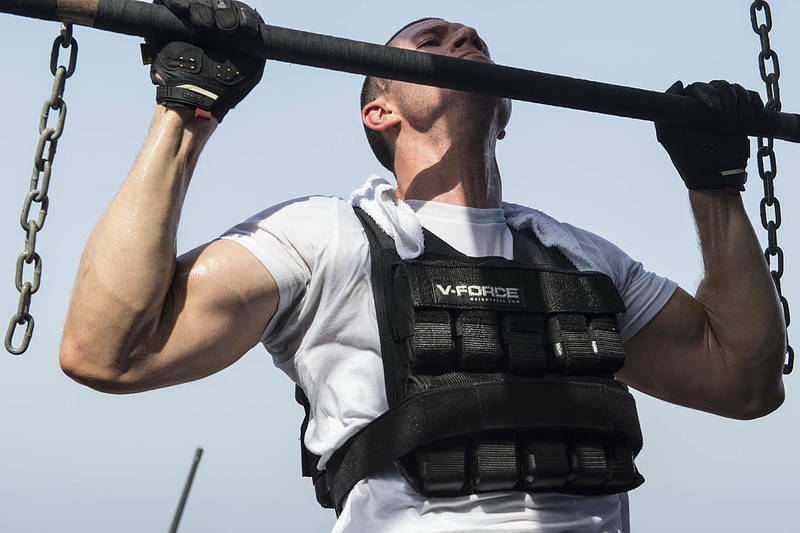 The idea behind weighted vest training is to do 1-3 specific exercises as hard as you possibly can for 60 seconds and then rest for 20 seconds and then repeat that cycle. You do 3 sets of each exercise with a 2 minute rest in between. This differs from standard workouts because you aren’t caring at all about reps. You care much more about the intensity you put into it and the time you spend on it. Great thing about this type of workout?? You don’t need any equipment to do it, and it is SUPER FAST!! A program online called Burst Club has an awesome workout schedule that literally takes 3-4 minutes. 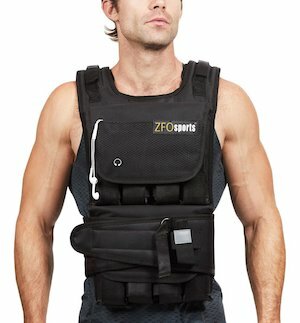 I’m using some of their program to do my Burst Training and then also using an X-ciser as well. But again, you can do this type of training in your bedroom with nothing and still get an amazing workout. 2. Circuit Training: This type of training is similar to Burst Training but it’s a little longer in duration and you do more exercises per workout. I had a program created for me by a patient/friend of mine who is a licensed fitness instructor. She runs a workout program for moms called Stroller Strides that is an incredible program for moms with small babies looking to get a great workout. So she wrote me a program that I’m doing right now (started it on Thursday of this week). This program involves a 2 day workout routine that I alternate with 5 different circuits in each workout. So I start with “circuit 1″ and there are 3 exercises in each one. There are either a specific number of reps or is a specific amount of time for each exercise and you take no breaks in between each one and just move through each one. When you finish 3 sets of “circuit 1″ , then you move on to “circuit 2″. Each exercise works opposite areas and targets different things so that you don’t overwork one area and you allow your body to recover in one area while you work another. The cardio you get out of this is UNBELIEVABLE!! I was dying the whole time, but it was really good. 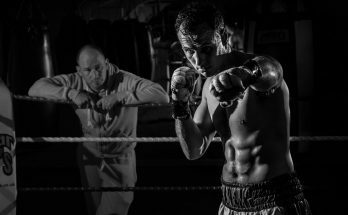 This type of workout is great too because you could do this at home without any equipment at all, or you could do it at the gym with all the equipment you wanted…doesn’t matter. The idea is several workouts at a time, super quick, no rest, high reps. This entire workout should take less than 45 minutes. 3. Home video workouts programs: I’ve used several different workout programs at home. I like them a lot, I just have a harder time motivating myself to do the videos for some reason. There are a couple different ones that I have tried. P90X is one that has been hugely popular over the past couple years. This program is super intense and isn’t for beginners. The workouts tend to be a little longer so it’s harder for me being on a more restricted time table. But the results are undeniable people get on this program. Jillian Michaels also has a series of workout programs that we have at the house. She is a trainer on “The Biggest Loser” TV show and has branched out to create some of her own routines. 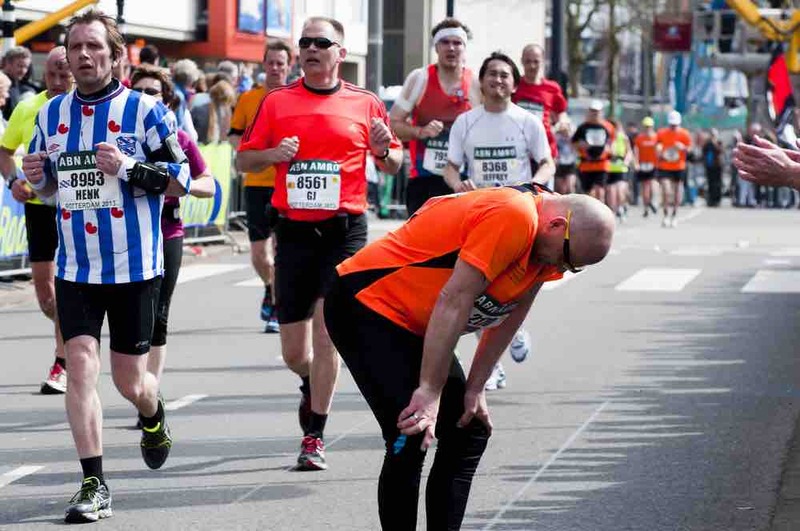 These routines are intense as well but are much faster. Most of her workouts are 20 minutes or so and they are MUCH cheaper. You can buy all 3 of her videos for $35. That’s a crazy good deal for the type of workout you’re going to get. Kevin Gianni said it best in his book, “The Busy Person’s Fitness Solution”, when he says to “Just get up and do something!!”. That’s the whole idea, as long as you’re doing something, it’s much better than nothing at all. So even on the days when I can’t do an official workout, I’ll run around the house with Harper or go climb the equipment in the park with him and at least I’m being active. Here’s to upping our metabolism and dropping more weight! Cheers!